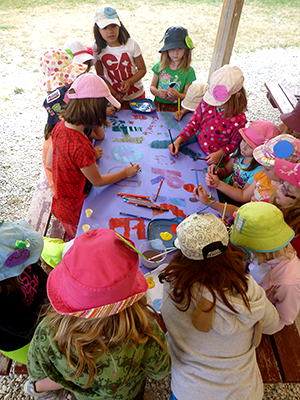 Girls needing financial assistance for unit camping may be eligible for unit camperships. For more information about our properties, or for assistance with your booking, please contact us at property.booking@guidesontario.org; or by phone at 1-877-323-4545 ext. 2468. For groups that are not booking for a Guiding unit, event or training, please contact property.booking@guidesontario.org.